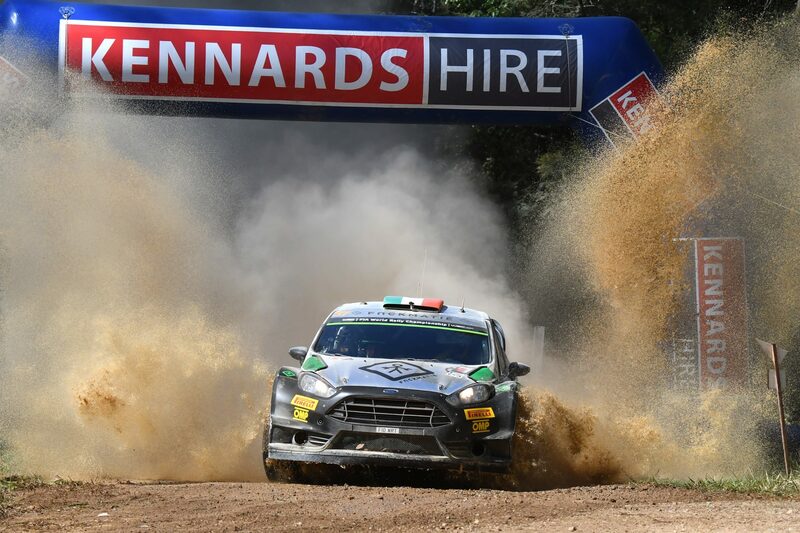 KENNARDS Hire Rally Australia will feature all-new competitive stages on the opening day and several other changes designed to increase the excitement for drivers and spectators at the 2017 FIA World Rally Championship finale in November. The 25th Australian WRC event will be staged on mostly gravel shire and forestry roads on the New South Wales Coffs Coast on 16-19 November. The fastest rally drivers in the world and outright teams representing Toyota, Hyundai, Ford (M-Sport) and Citroën will contest 21 special stages covering 318.16 kilometres. 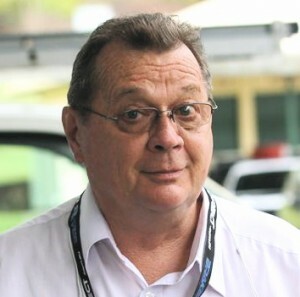 Friday’s stages will move from south of the Coffs Harbour rally base to the north, the most distant being Sherwood, near Glenreagh, around 40 kms north of the coastal city. Pilbara (9.7 km), Eastbank (18.9 km) and Sherwood (26.6 km) will be run in the morning and repeated in the afternoon. They were reviewed by Australian former Hyundai and Subaru WRC driver Chris Atkinson and have been described by event sporting staff as a great mixture of fast and open roads with some technical sections. Saturday returns to the south. The popular Nambucca stage has been shortened slightly to just under 49 kms for the morning pass, while in the afternoon it becomes two new stages run consecutively, Welshs Creek (33.5 km) and Argents Hill (12.3 km). North of Coffs Harbour on Sunday, the stage known formerly as Settles Reverse becomes Pilbara Reverse (10 km), while Bucca and the event-closing Wedding Bells are unchanged. Other highlights of the route, revealed with the publication of the Rally Guide 1 information document for competitors today, are the return of the Destination New South Wales Super Special Stage at its spectacular ocean- and harbourside location in Coffs Harbour on Friday and Saturday evenings and the stadium-style Raceway SSS on Saturday morning. Argents Hill and the second pass of Wedding Bells, as the points-paying Power Stage, will be broadcast globally on live television. Wedding Bells will close not only Kennards Hire Rally Australia but also the 2017 WRC season and the event’s organisers are hoping spectators will see a fight to the end for the manufacturer, driver/co-driver and several other championships. “We have seen how wild and fierce the new 2017 World Rally Cars are in the other rounds and we can’t wait to see how they perform on our Australian roads,” event Chairman Ben Rainsford said. “It’s been the most competitive WRC season in decades and we look forward to the fight between Sébastien Ogier, Thierry Neuville, Jari-Matti Latvala and others continuing all the way to Kennards Hire Rally Australia. Entries for Rally Australia open on 14 September, with around 70 cars from overseas and Australia expected to compete. The event will kick off with a free ceremonial start in the centre of Coffs Harbour on Thursday 16 November. Tickets to the daily, dedicated spectator points are available now at Ticketek.com. The second annual WRC Gala and Awards night hosted by Rally Australia will close the season in glamorous style at Sydney’s harbourside Museum of Contemporary Art on Monday night 20 November.